Home / October 2018 / What’s Inside?! 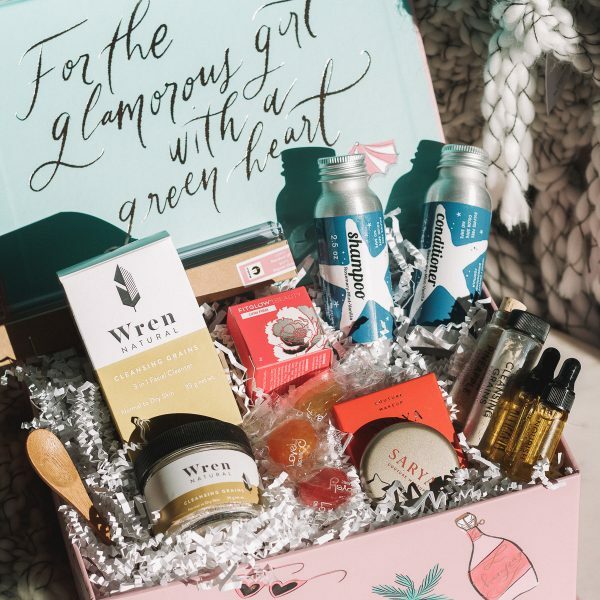 Wondering what’s inside this month’s October 2018 Organic Bunny Box? Check it out! FITGLOW Beauty Lumi Firm Highlighter– shop more from the Organic Bunny store now! Jade Lilly Skin Botanicals Kit– code ORGANICBUNNY saves you site-wide! 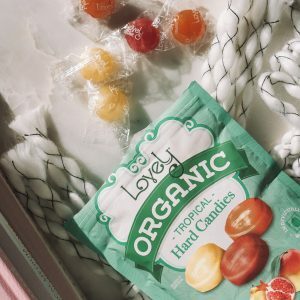 Lovely Organics Hard Candy– code ORGANICBUNNY saves you site-wide! 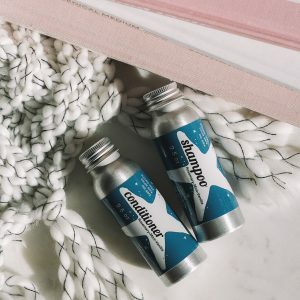 Plaine Products Shampoo & Conditioner– code ORGANICBUNNY saves you site-wide! 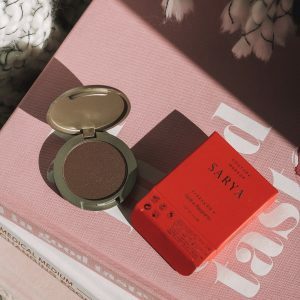 Sarya Couture Eyeshadow– code ORGANICBUNNY saves you site-wide! Strawsome Pink Glass Straw– code ORGANICBUNNY saves you site-wide! 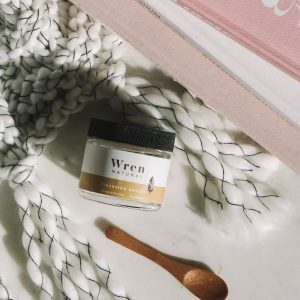 Wren Natural Facial Cleansing Grains– code ORGANICBUNNY saves you site-wide!